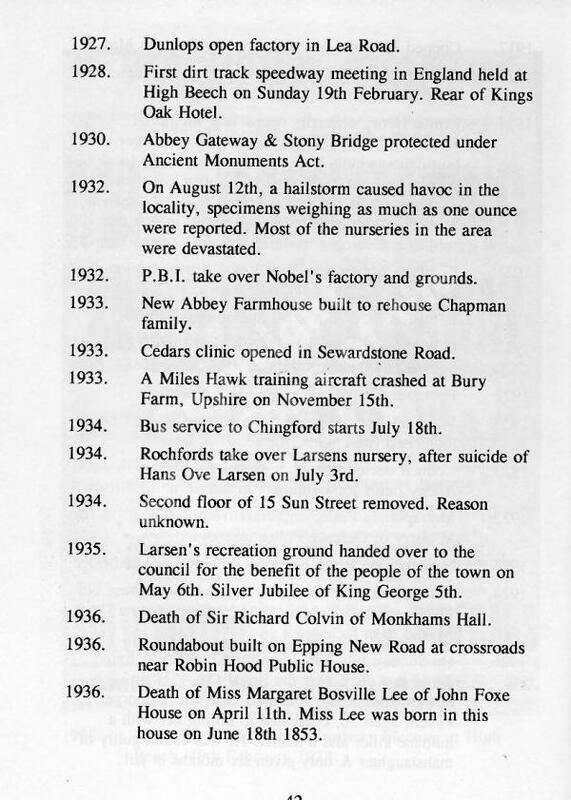 This fascinating book was compiled by Raymond and Betty Sears. 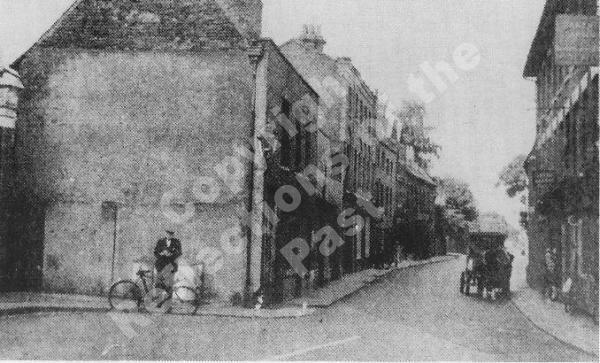 It grew out of Ray’s need to date many of his collection of old photographs of Waltham Abbey. 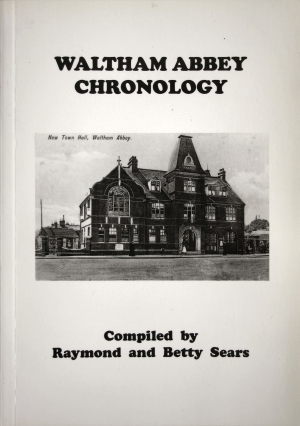 It charts the changes within the town over the years and has been gleaned from an abundance of local memorabilia and records as well as from Ray’s recollections as recorded by him. 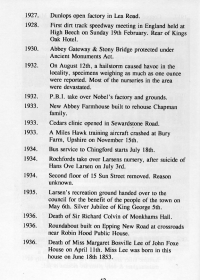 For those who need to know when the last cattle market was held in the Romeland, when the Waltham Abbey section of the M25 was opened or even when sodium street lighting was first introduced to the town… this is the book.